 J. Butler Property Management has one overarching goal; to uphold a reputation for integrity, hard work, trust, and communication with each of our clients. 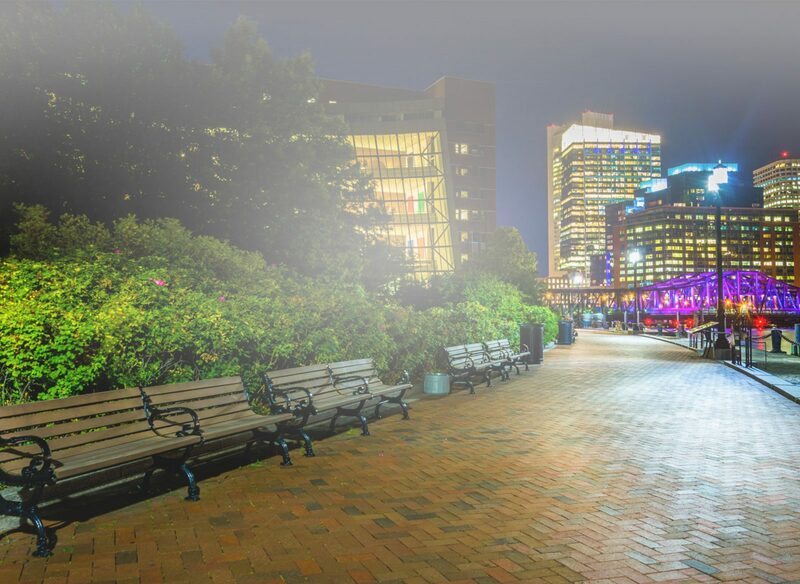 With over three decades of experience, our team works to protect and increase the return on your investments by offer full-service, personalized property management. 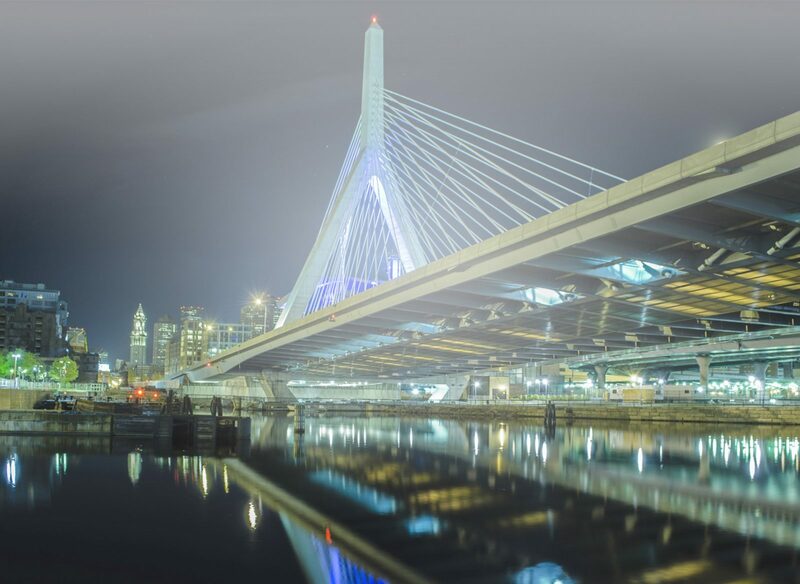 We will handle the details while you enjoy the benefits of a hands-free investment.